Amazing album for DJs and listeners alike. 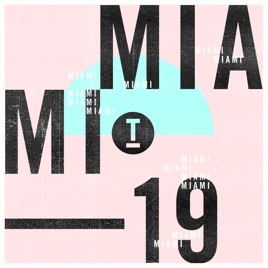 Few record labels can personify the Miami sound, year after year, in the way that Toolroom has. A must have! It comes as no surprise that this is another collection of dance music must haves. Toolroom Records has become a staple in some of the most emotionaly moving house music tunes in the past decade, and this compliation only adds to the arsenal. From your headphones to your favorite sound system, this album is sure to make you move; where ever you are.